NVMe is the next generation of flash interconnect. It offers higher speed, and the ability to be connected into a fabric. But all this technology is meaningless unless it offers business value. 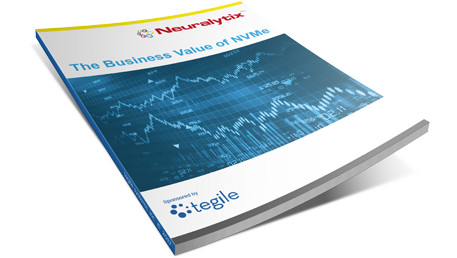 In this Insight, Neuralytix examines the business value of NVMe. We look at the positive business outcomes NVMe provides, and several real-life use cases where NVMe has been successful.